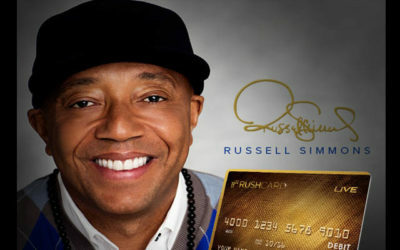 Russell Simmons’ RushCard: Bringing Financial Empowerment to All! So what is the RushCard? Over a decade ago, Russell Simmons started a program to help bring Financial Empowerment to one and all! Easy Steps Towards Better Credit…Where to Start? 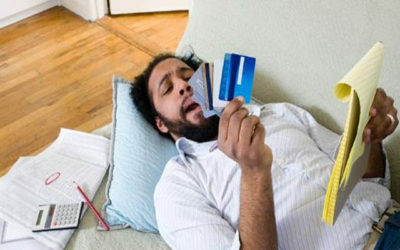 Low Credit Score: A GROWING EPIDEMIC! So what do you do? Where do you start? Who do you trust? Let’s answer some of these questions! 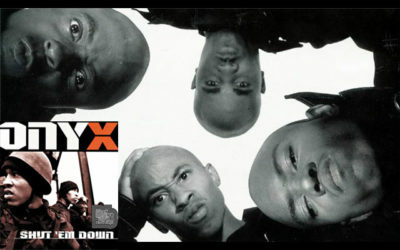 DEF JAM Recordings: So Who was your Favorite? Since its inception many Artists have signed on with Def Jam Recordings…With such an extensive discography, who was your fave? It is never too late to do the right thing! 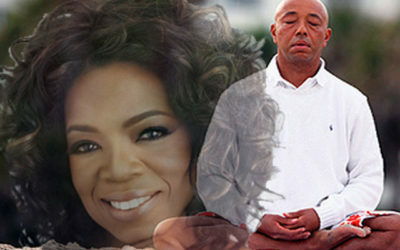 Take a look at the proper way to approach some basic meditation poses…minus the intimidation! Russell Simmons created ArgyleCulture with the Urban Graduate in mind, offering wardrobe options across sportswear, clothing & more! 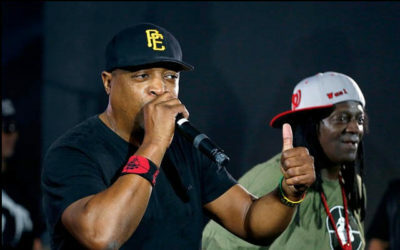 Public Enemy Plays a Free Show in Brooklyn! What were you doing on tuesday night, June 21st? Well, PUBLIC ENEMY played a FREE show in the Brownsville section of Brooklyn! 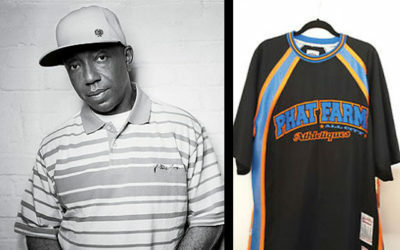 In 1992 Russell Simmons’ Phat Farm hit the mainstream hip hop/rap scene and a new hot ticket was in town, but What happened? Clearance rack? Sometimes you just have to give it back, right? Check out what happens when the fore-father of hip hop falls for a death prank! Veganism beyond a Phase: These Celebs are the Real Deal! 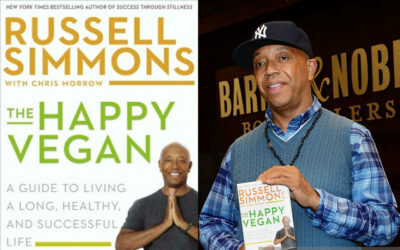 Becoming VEGAN has been an ever growing trend…especially with celebs. But this is a handful of celebs who are way beyond a phase! 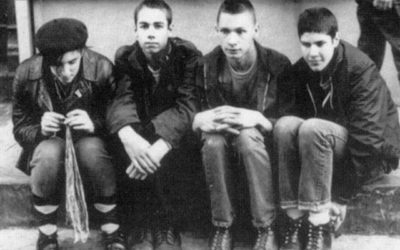 In the Beginning: The Beastie Boys Early History Starting in 1979! We know the songs, we know the styles…but do you know the true roots of the BEASTIE BOYS? Let’s take it back to the NYC Punk scene of ‘79! 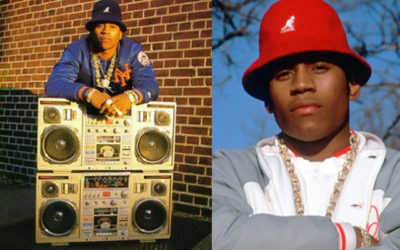 LL Cool J: 1986 Interview in his Grandparents’ Neighborhood! Check out a peep into the early mind of LL COOL J…This interview starts in his Grandparents’ house and then a walk around the neighborhood! This is a great look at the early days of DEF JAM and how Rick Rubin and Russell Simmons changed the world! Rubin returns to NYU! 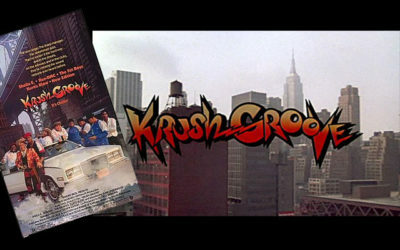 Remember KRUSH GROOVE?! 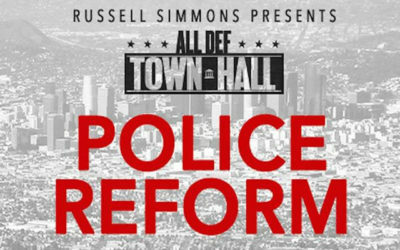 Lace up your shell toes and kick back with these bits of knowledge from 1985, Russell Simmons & Def Jam! 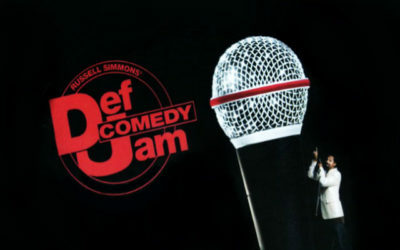 Russell Simmons delivered again with the creation of Def Comedy Jam! It was a bridge linking countless comedians to fame and fortune! 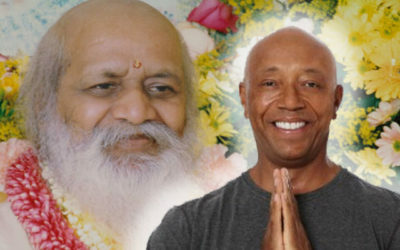 Don’t be overwhelmed by Transcendental Meditation…Russell Simmons’ short guide will help you understand the routine and benefits! 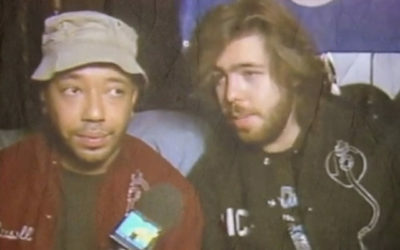 MCA of the Beastie Boys Photo Bombs a Russell Simmons Interview from 1985! EPIC! Check out a young Russell Simmons being interviewed on the beach, discussing what the future hold as MCA of the B-BOYS enters the frame! Taking it back to the early days in an NYU dorm room with Rick Rubin and Russell Simmons. 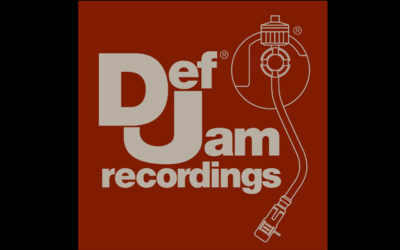 Def Jam Records Changed the World! 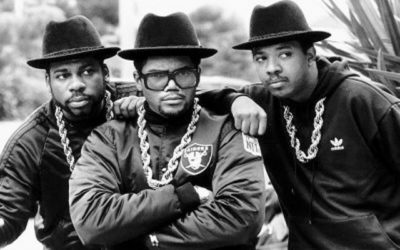 RUN D.M.C Pioneers of Fusion Hip Hop! Pioneers of the game! RUN D.M.C. took hip-hop/rap and fused it with a rock-oriented flavor forever changing the music industry!